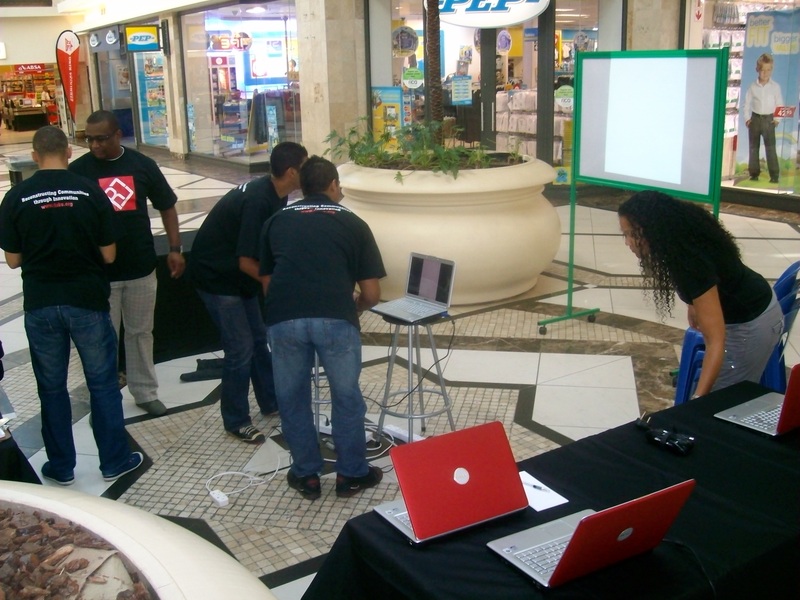 This Saturday we as RLABS hosted the first Social Media Surgery in Africa. 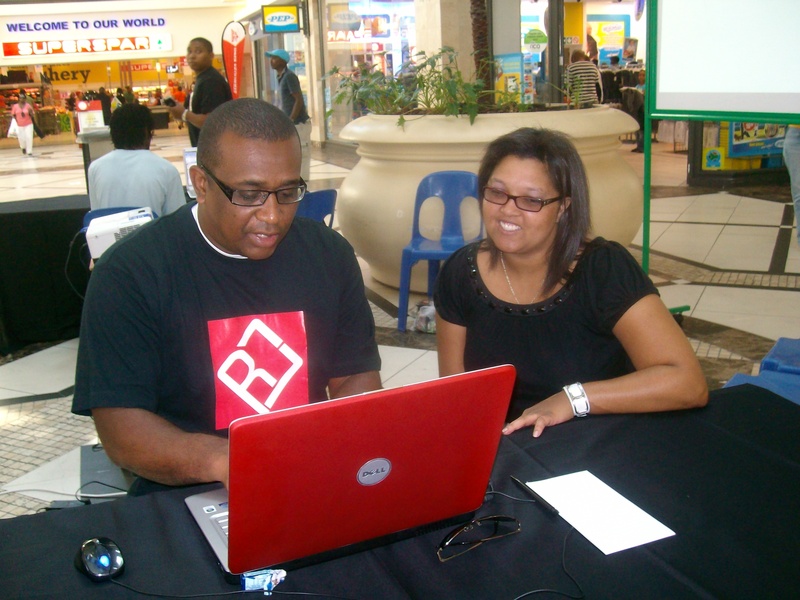 The Social Media Surgery was conducted and hosted at Vangate Mall, in Bridgetown. 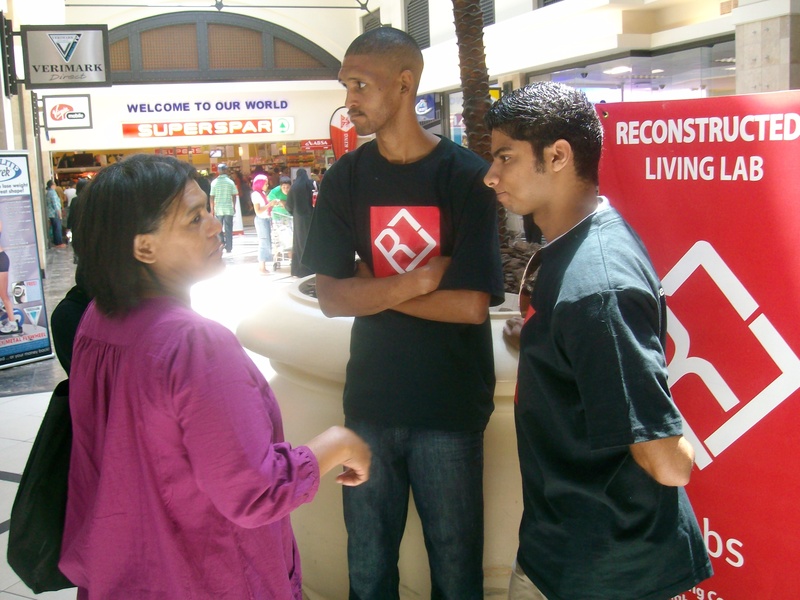 RLABS was taking Social Media into an open space and providing the local community the opportunity to sign up to any Social Media sites they desired free of charge. I was so honoured to be one of the”surgeons” . We know the wonders that Social Media has done for us in our own personal lives and how we have grown and developed individually since we signed up. The day started off with a buzz as we signed up people to the various Social Media sites such as Gmail, Facebook, Twitter and Flickr .Some people even inquired as to what blogs were. Lots of the people were curious about Twitter as they heard lots about it on Oprah and other TV shows. But the order of the day was for Facebook accounts. I can’t explain the joy and excitement this brought to us. We have come a long way and this was a milestone in its own. I have to commend Craig Ross (@Craigross316 on twitter) for a job well done. He was the project manager for this particular project. We managed to sign up 47 people to various Social Media sites by the end of the day.I am so looking forward to the next Social Media Surgery and trusting God that it will be in a bigger mall and that we will sign up and introduce more people to the World Wide Web. Clive and Leon telling people about our outreach. Another great initiative by RLABS. You all have a profound impact on the community. Keep it up, God Bless. You are currently reading First Social Media Surgery in Africa at A JOURNEY OF A THOUSAND MILES BEGINS WITH ONE STEP.